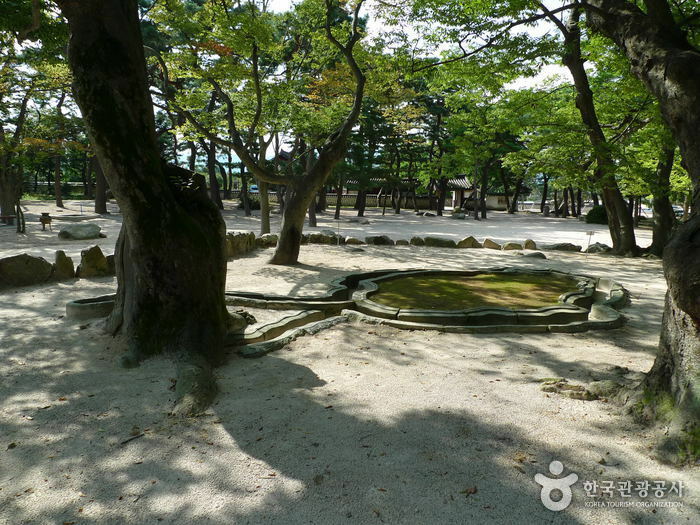 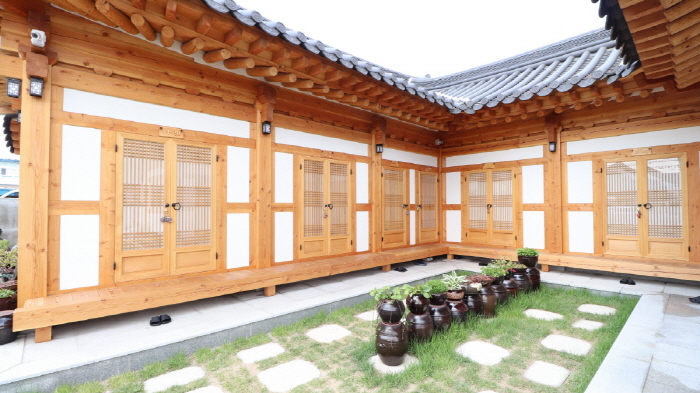 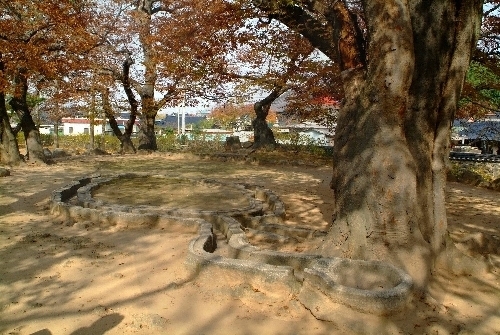 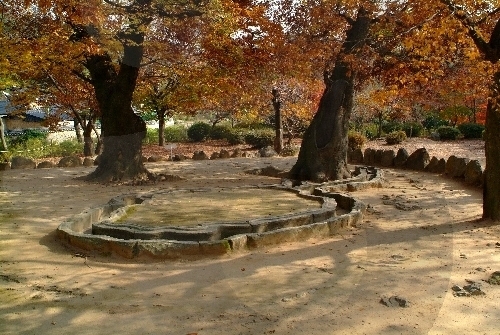 Poseokjeong Pavilion served as a separate palace where kings enjoyed banquets with nobles. 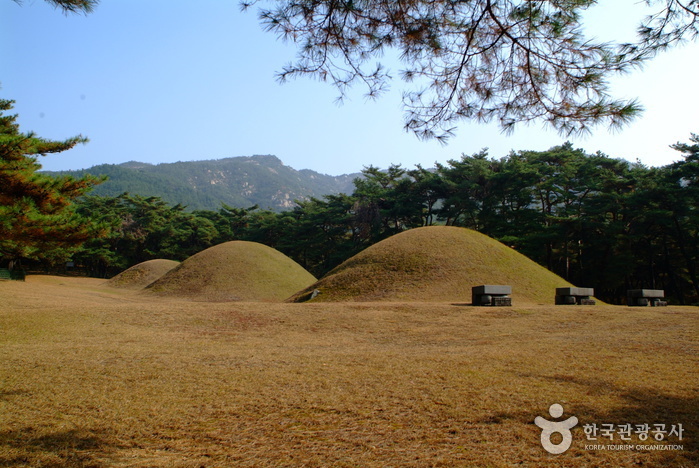 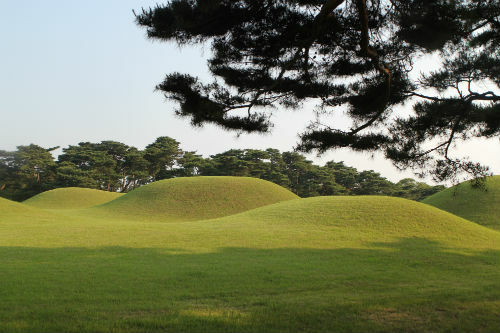 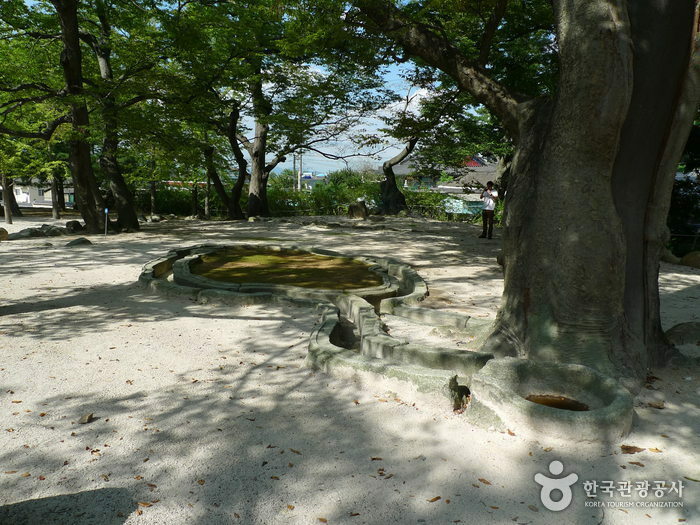 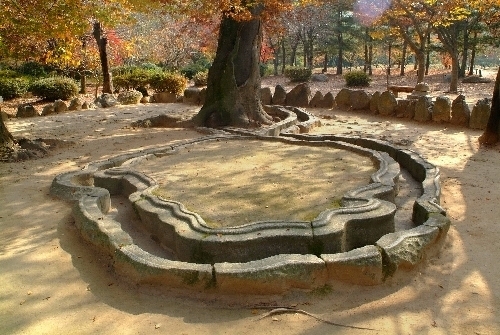 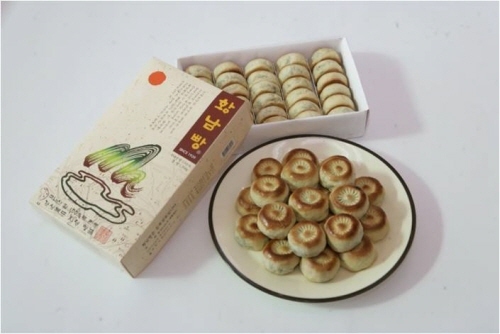 The building no longer exists, but the abalone-shaped stone water canal still remains, which is speculated to have been built during the Unified Silla period with the exact year unknown. 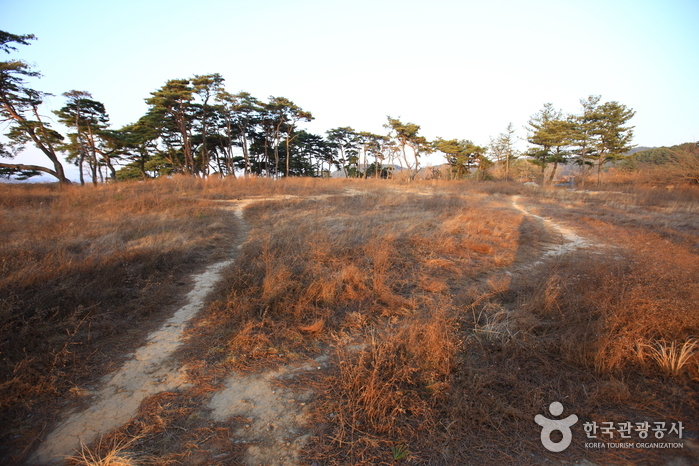 The water canal has an estimated length of 10 m and a width of approximately 35 cm with an average depth of 26 cm. 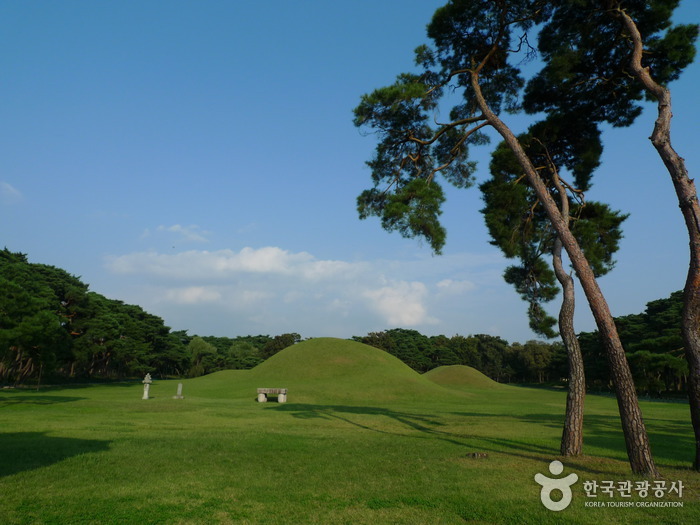 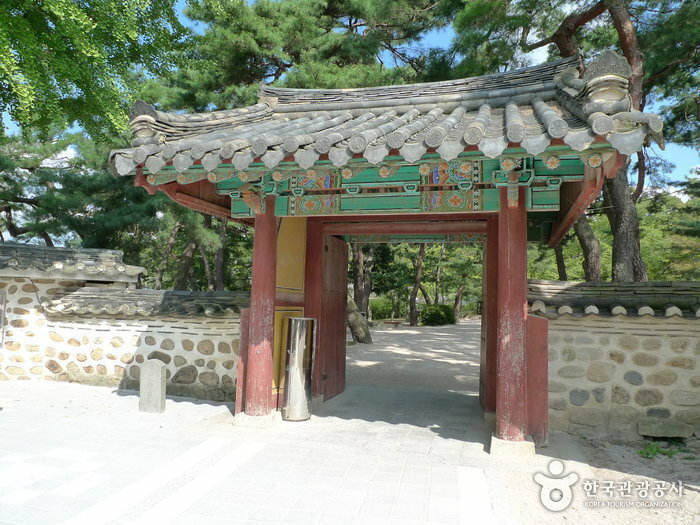 - Day Pass ticket is available at Donggungg Palace and Wolji Pond, Poseokjeong Pavilion Site, Oreung Royal Tombs, Tomb of General Kim Yu-sin, Royal Tomb of King Muyeol. 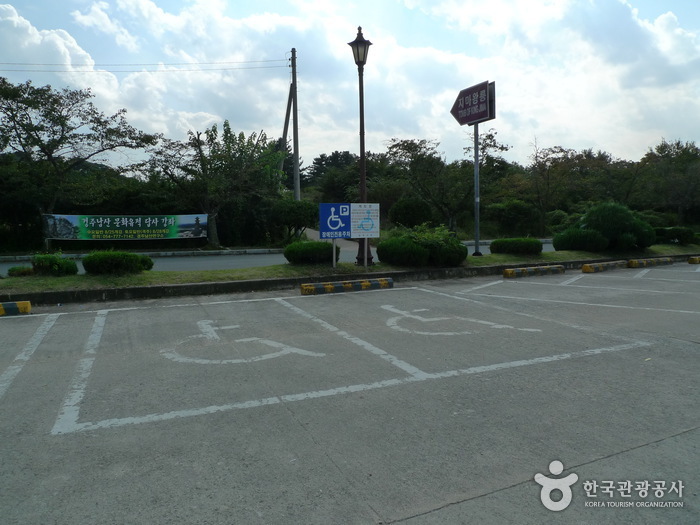 - One ticket issued regardless of number of people in the group. 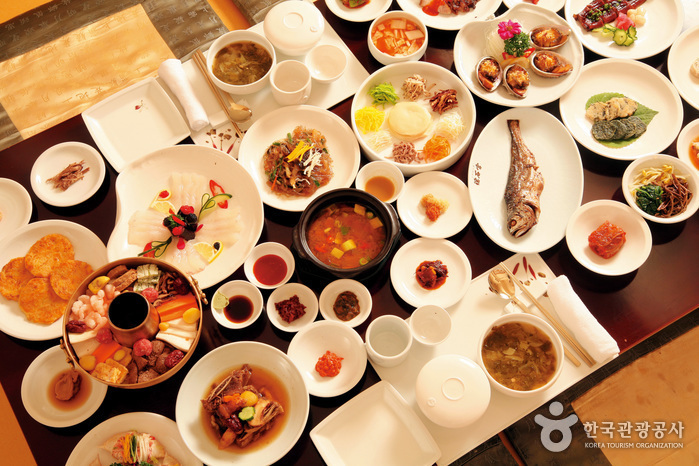 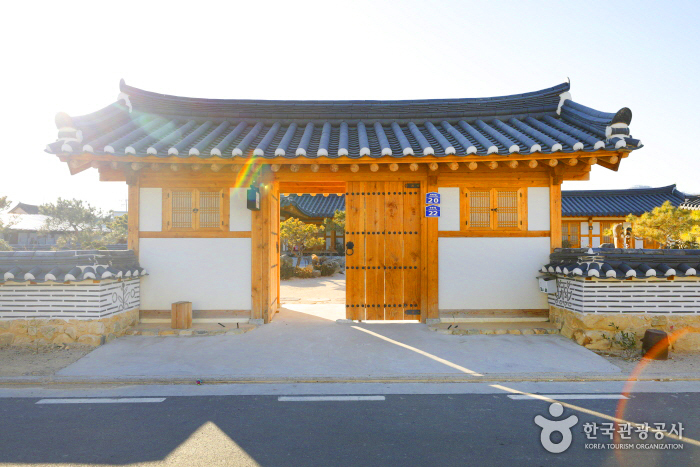 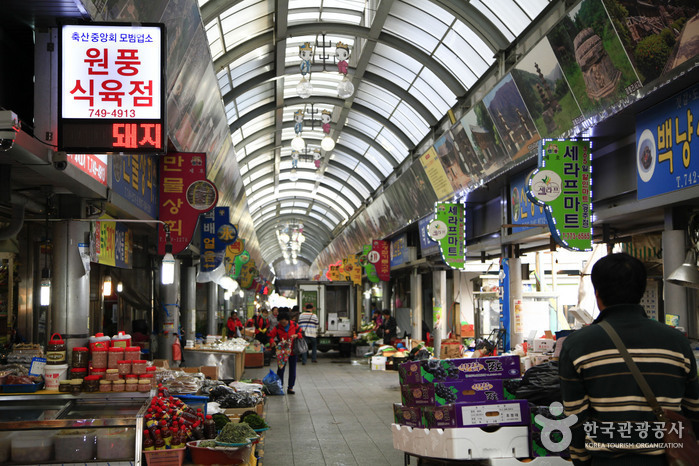 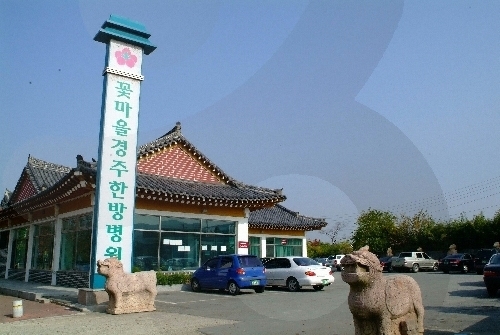 From Gyeongju Intercity Bus Terminal or Gyeongju Station, take Bus 500 and get off at Poseokjeong Entrance. 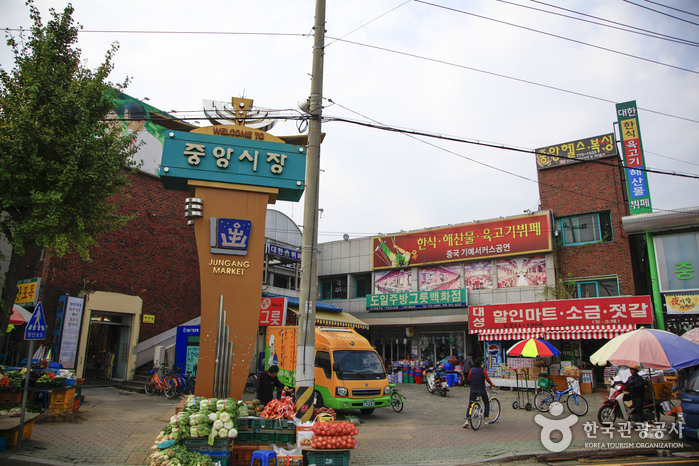 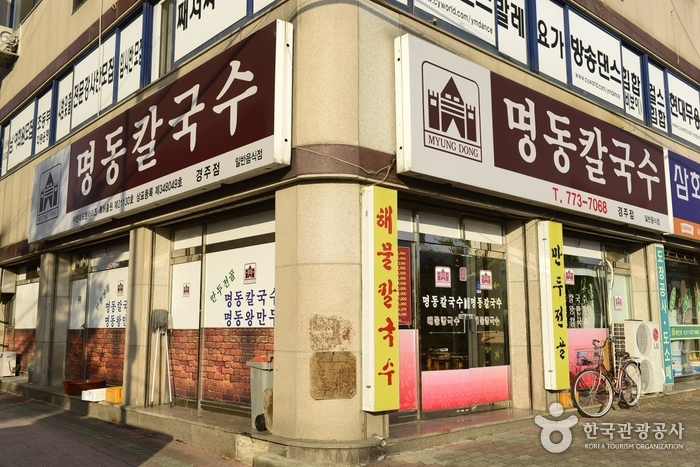 From Singyeongju Station, take Bus 70 or 700 to Shinhan Bank Sageori (4-way Intersection) Bus Stop. 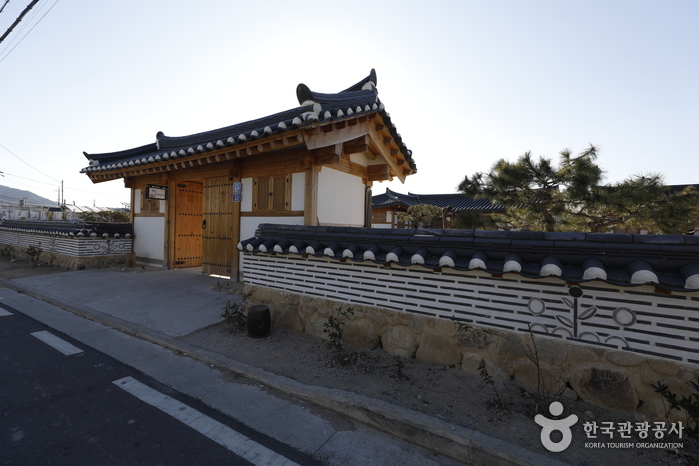 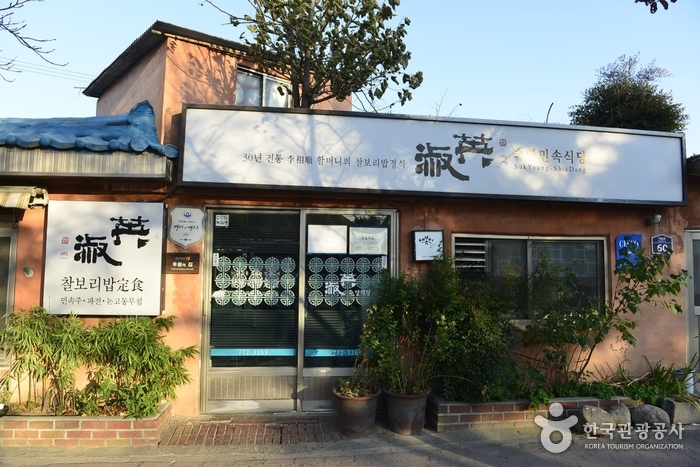 Transfer to Bus 500 and get off at Poseokjeong Entrance Bus Stop.